Tamarindo, Guanacaste - Costa Rica Fishing Charters, $350 - $2000 per day, up to 6 Anglers. THE LOCAL Costa Rica Fishing Experts. +10 Years Experience. Accommodations Available. Book your Tamarindo, Costa Rica dream fishing trip with crfishing charters. 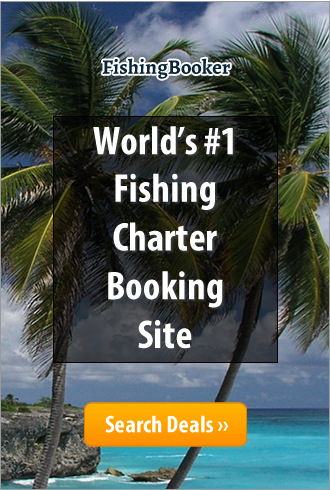 We offer a wide variety of the finest sport fishing charter boats available in the Tamarindo area. Quepos, Puntrenas, Costa Rica - Are you ready to enjoy the best fishing experience of your lifetime? Fishing in Quepos is thrilling, challenging and exciting. Here at Quepos Fishing Charters we have packages to suit all people, whether you are a novice or experienced angler, and all budgets. Our excursions are going to take you to the best Quepos fishing spots, both inshore and offshore, so you can make the most of what this beautiful location has to offer. With everything from Roosterfish and Red Snapper, to Marlin and Dorado, you can be sure of a fascinating and fun day. Quepos, Costa Rica - If you are looking for Costa Rica fishing boats for sale than Costaricaboatsales.com have several fishing charter operations for sale. Some including not only a large client base, advertising, tackle and crew these listings are ready to operate in Costa Rica. Playas del Coco - We troll for big game fish from 10 to 40 miles offshore. The catch year round includes : Sailfish, Black Marlin, Blue Marlin, Striped Marlin, Dorado, Roosterfish, Wahoo, Yellowfin Tuna and Shark. Live bait techniques are used and we also troll artificial lures and teasers. All fishing gear and tackle are provided. Customers decide if they catch and release or keep some fish to be prepared for dinner at the hotel. Tamarindo - Sportfishing aboard 26' Boca Grande "Tantrum II" in Tamarindo, Costa Rica. American owned and operated. Professional crew with lots of billfish experience. Top quality tackle.